← Why is My Carpet Smelling More Like Pet Urine with the Humidity? Vacuuming is so important on a regular basis to keep your home free of dust, allergens and particles that have been “floating” in the air. Regular vacuuming will not only make your home healthier, but it will extend the life of your carpet and help you maintain the look and feel of your carpet. Before you vacuum, dust your room from the top- down. When you dust there is no way to “capture” all that dust and some will land on the floor. Rather than vacuuming multiple times, dust first, then vacuum. Pick up the clutter before you vacuum. This will not only make your job of vacuuming easier, but it will allow you to vacuum more area with less stopping. For a thorough cleaning you could pull chairs away from desks and tables to clean under these pieces of furniture. Change bags when they are half-full. The fuller the bag becomes, the less efficient the vacuuming becomes. And many times when the bag becomes too full, you can smell an odor from the particles in the vacuum. Adjust the height on your vacuum cleaners to the proper setting. Different kinds of carpet require different heights. And when properly set, the vacuum moves along the carpet fibers better. If you vacuum stairs, start at the top. This way if any dirt finds its way to the bottom of the stairs, you can vacuum it all away. We recommend a thorough vacuuming at least once a week. And if you can hit the high traffic areas more often, this will help keep the home healthier. The Carpet & Rug Institute also recommends vacuuming daily in high traffic areas and if you have pets! We have noticed when a home is vacuumed on a regular basis, professional carpet cleanings are not needed quite as often since the “loose” dirt is removed promptly. 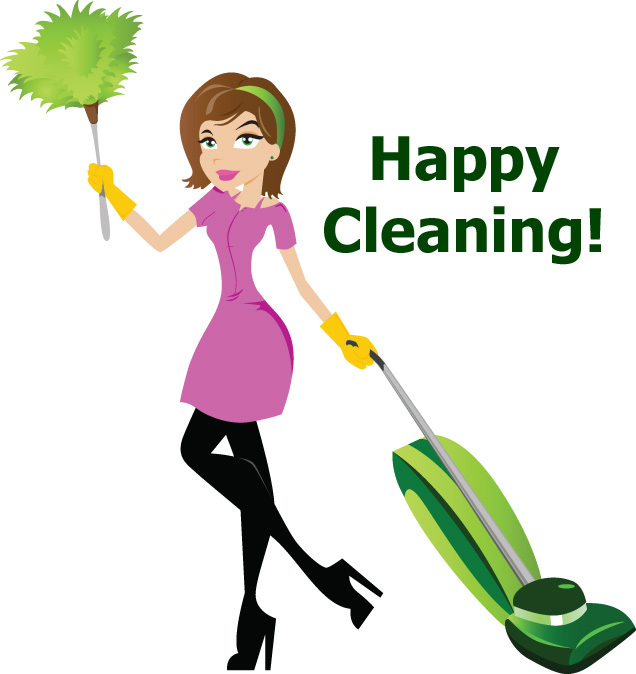 Regular vacuuming can keep your home cleaner, longer! 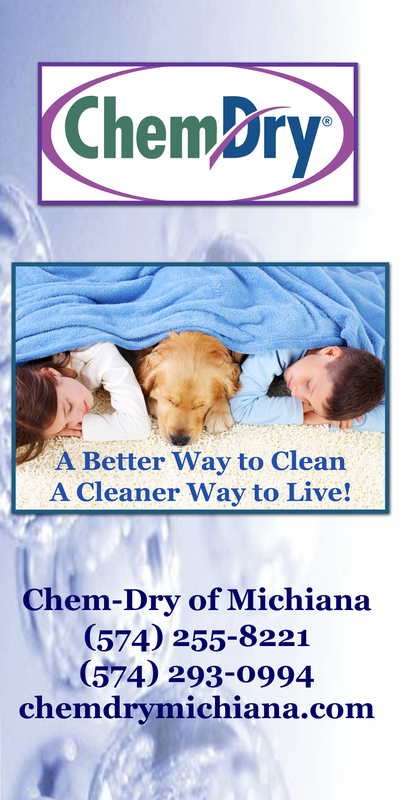 This entry was posted in Healthy Tips from Chem-Dry, Maintaining a Healthy Home and tagged maintaining a healthy home, vacuuming tips. Bookmark the permalink.